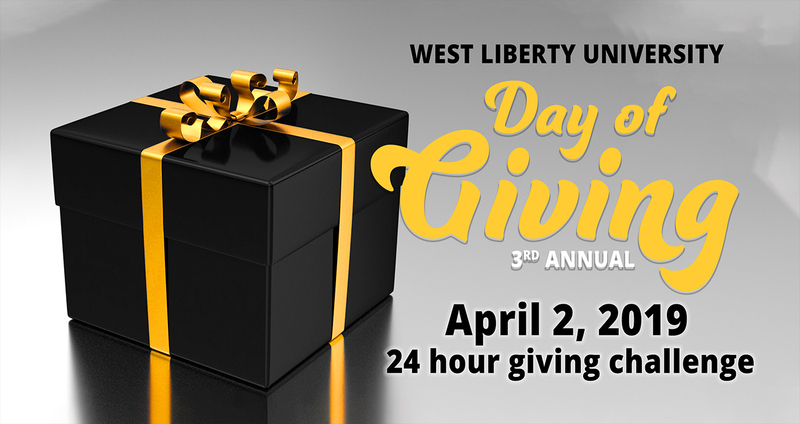 On April 2 we celebrate West Liberty University’s 3rd annual Day of Giving! This inspiring 24-hour giving challenge brings together WLU alumni, staff, students, and friends to show their support for West Liberty! This year we’re offering special giving opportunities for every academic college and athletic team plus donations will be matched dollar for dollar in each area! Just click the secure button of where you’d like to give and select a specific college or team from the drop-down menu. As always, donations to our Annual Campaign help fund the WLU Foundation Scholarship Program and a variety of projects and needs across campus. Help us raise more than $100K in just 1 day! Main Street Bank will match the first $15,000 overall with a donation to the Jack Adams Hilltopper Athletic Club.